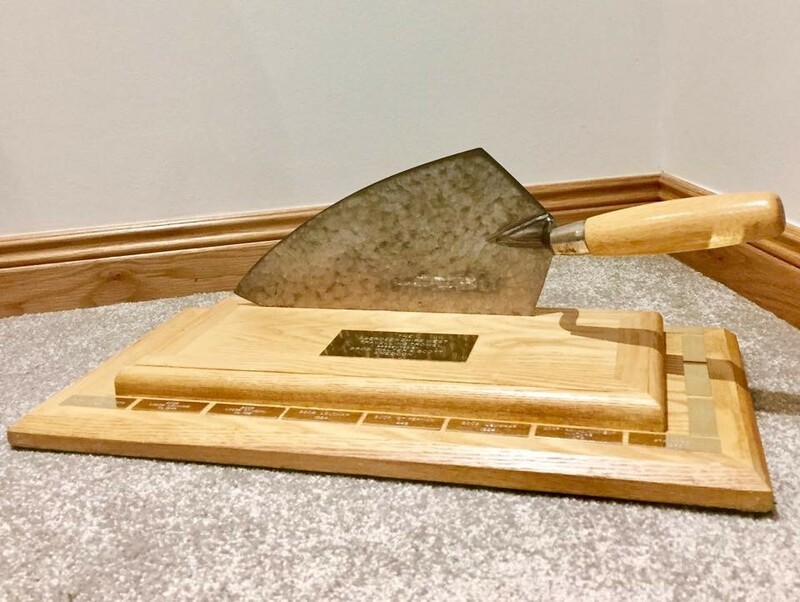 The travelling trowel is now at Lodge St Anthony No 154. Copyright © PGL of Aberdeenshire West 2014. All rights reserved.